In the last post I briefly talked about different data formats and how I recommend keeping things as simple as possible. With this is mind for a first project let’s create a simple blinking LED. We will have one Arduino controlling an LED on a second Arduino. Controls to turn the LED on or off will be sent via serial from the first Arduino to the second Arduino. This is as basic as it gets. 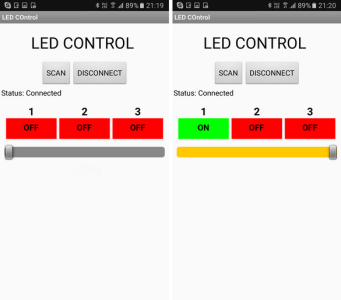 Arduino Blink by remote control. 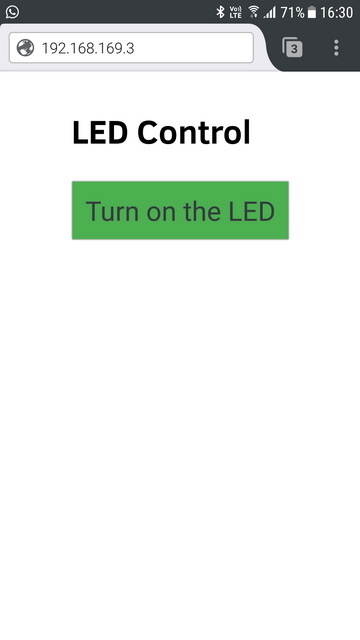 The LED has only two states so simple control codes can be used and to start I am using 1 of on and 0 for off. In these examples I am using Arduino Nanos but any kind of Arduino can be used and for this series I am using Arduino to Arduino communication. 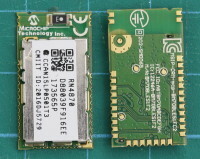 The techniques are exactly the same for any UART to UART device. 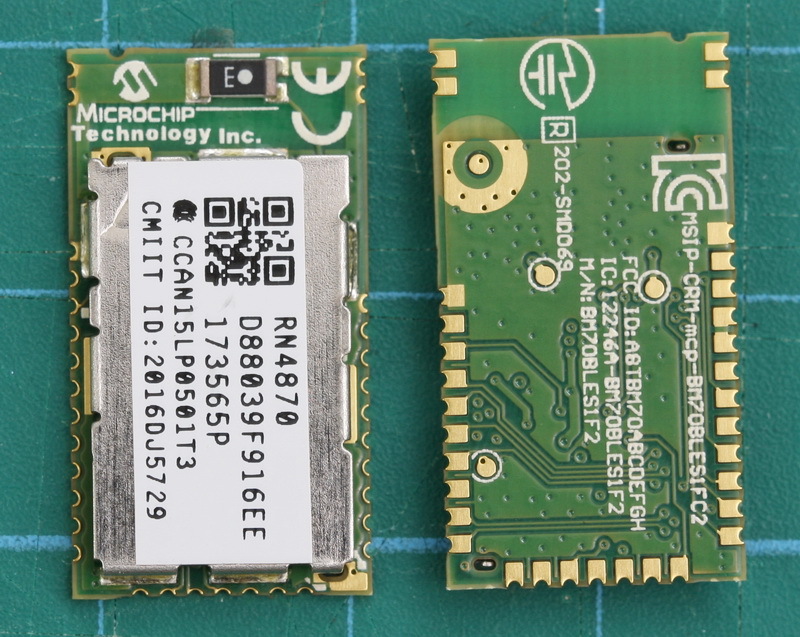 For example, in Arduino to Arduino by Bluetooth I use exactly the same serial communication techniques wirelessly over Bluetooth. In the previous post I went through the basics of using serial on an Arduino and ran through the different commands. In this post I want to talk about different types of serial data and some of the things you should consider before starting to create code. The type of communication you use or can use will depend largely on the project but there are things that can be considered before starting. Type of data? Values or strings? Simple or complex? How much data and how frequent? A couple of values every few seconds or a high rate continuous stream. Is the data critical? Must you be sure you receive all the data or can you afford to lose some of it. If you have followed the previous posts you will have a working, fairly robust, LED control. If you haven’t gone through the previous posts you can find links just below. In the earlier parts we got the ESP8266’s IP address by displaying it in the serial monitor. This is OK for examples and development but not practical for real life projects. There are a few ways to get the IP address, here I look at mDNS. 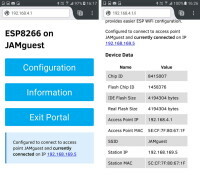 mDNS allows you use to connect to the ESP8266 using a name or url. This sounds great, and it is unless you are an Android user. More on that later.